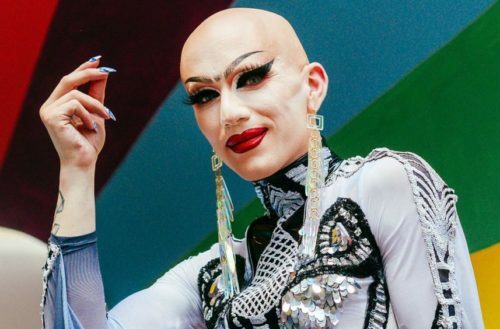 A video has surfaced of RuPaul’s Drag Race winner Sasha Velour lovingly reading her sister Valentina. The library is opening hunties – and Mamma Velour goes in! The bar Velour appeared at regularly asks queens on stage to read one fellow contestant from their season – and the audience chose Valentina for Velour to read. “Let’s talk about Valentina,” Velour begins. Is this Bianca Del Rio we’re watching or Sasha Velour? While the video just surfaced, this was probably filmed before Velour was crowned the queen of season 9. 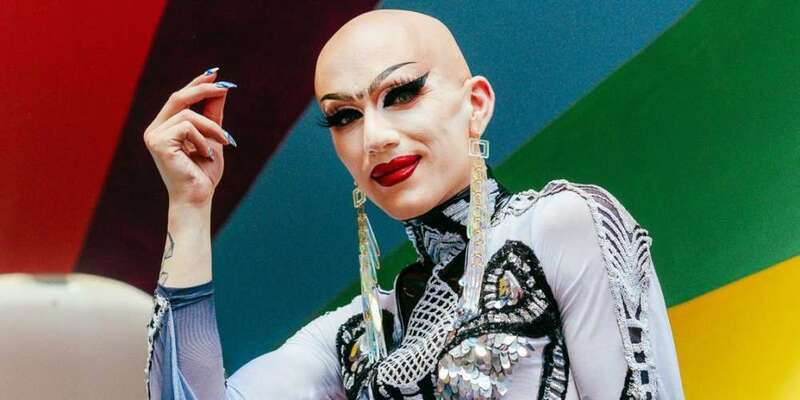 We’re only saying this because after that reunion and now as a winner, we doubt Velour would joke so savagely about a fellow sister. But it’s also all in good fun anyways, as reading is part of the drag community. Right, Alexis Michelle? Speaking of the reunion, in a recent interview with Vice, Velour reflects on the negativity that was shown when the queens all got back together. Team Velour or Team Valentina, both queens are fabulous and we can’t wait to see what’s next… for both of them.